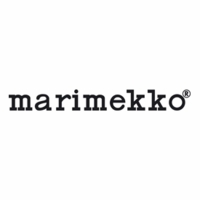 More about Marimekko Pieni Unikko Black / White / Green Cotton Fabric Maija Isola’s classic Unikko pattern has been reissued in a variety of shades and sizes since its creation in 1964. 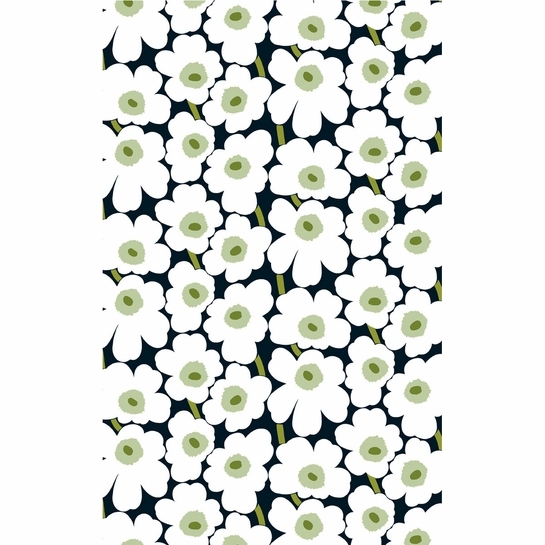 A timeless floral, Unikko distinguishes itself with its bold, splashy aesthetic. 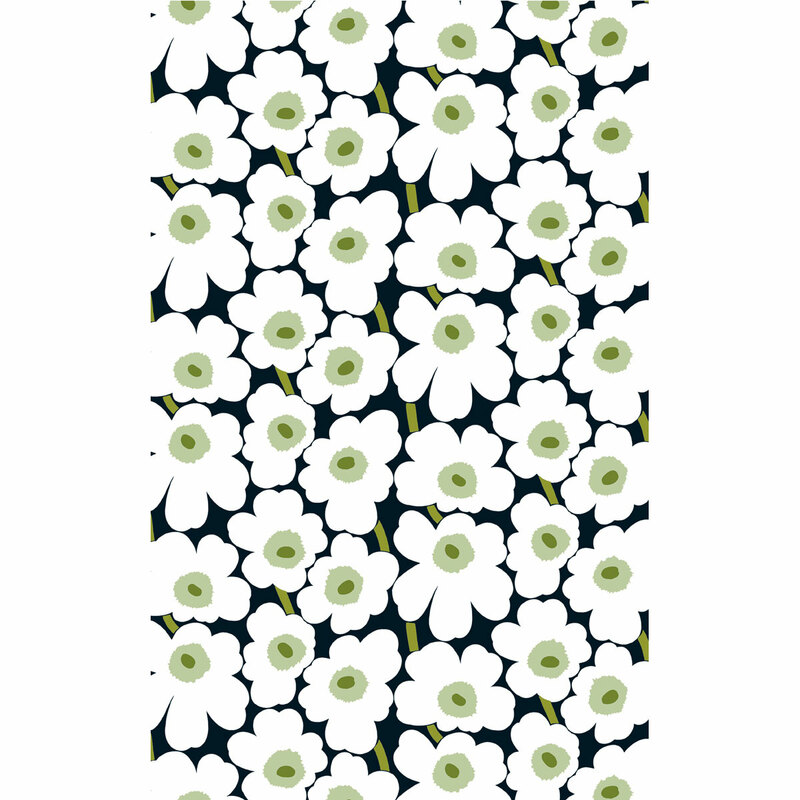 The design looks particularly lovely set in shades of black, white and green on this Marimekko fabric. The design is printed on a slightly smaller scale, making it ideally suited for throw pillows or dresses. This Marimekko fabric is sold by the yard. Enter desired quantity in the Yards box. If you order multiple yards, they will remain intact. I bought this for covers of cushion. It's very nice on my couch. My husband made a wood frame and stapled the fabric onto the frame. It is beautiful. I recommend this fabric for wall art or any other home accent projects. 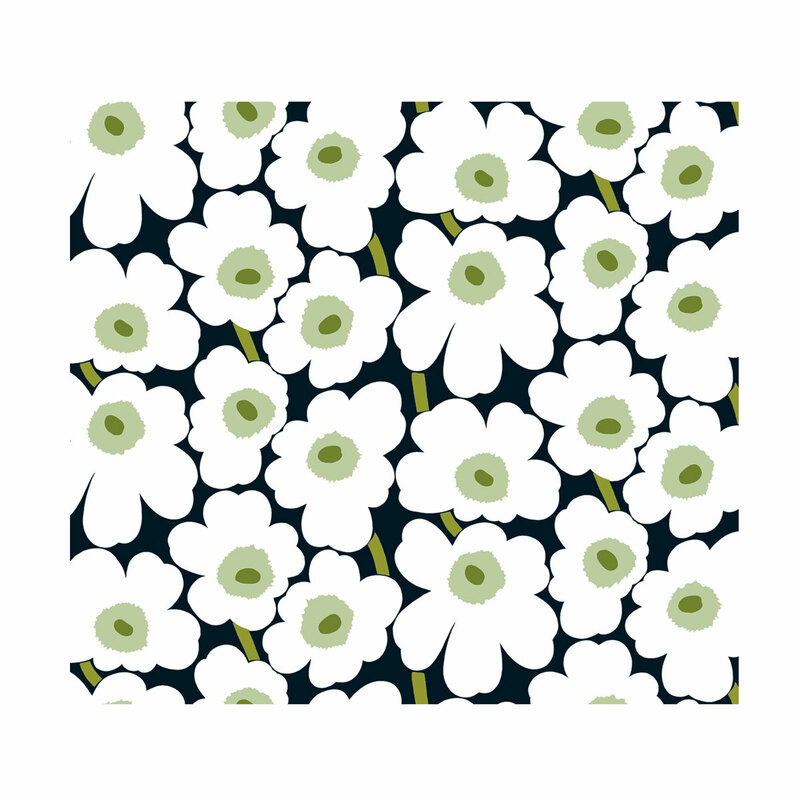 I love Unikko in this color combination. I believe it is my favorite. Very sophisticated, but still fun. 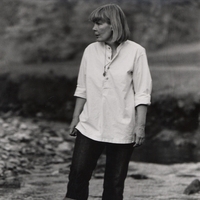 I only wish they would produce this in a heavier weight fabric as well. I got this for a project. Have always liked this print, and love the different colors available. This arrived in perfect condition. On stretcher bars in my kitchen as artwork. ProsThe pattern, the quality of the cotton, the aesthetic impact.